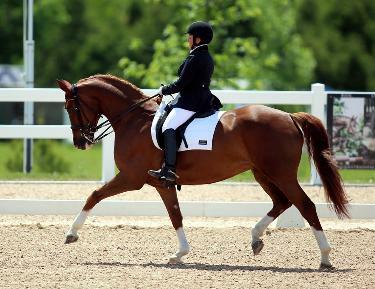 A free tour of Whitchurch Riding Academy & Summer Riding Camp! Visit the farm and horses! Established 40 years in the GTA, Whitchurch Riding Academy provides safe, positive, and inclusive horseback riding lessons for adults and children, plus a summer riding camp for beginner, intermediate, and advanced riders. 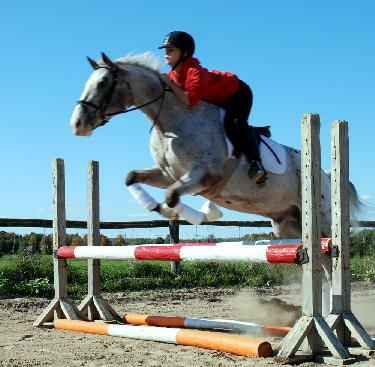 Located east of Newmarket, facilities include trained horses for every level of rider, an indoor riding arena, outdoor rings, heated viewing lounge, plus busing and in-ground swimming pool for our summer camp program! 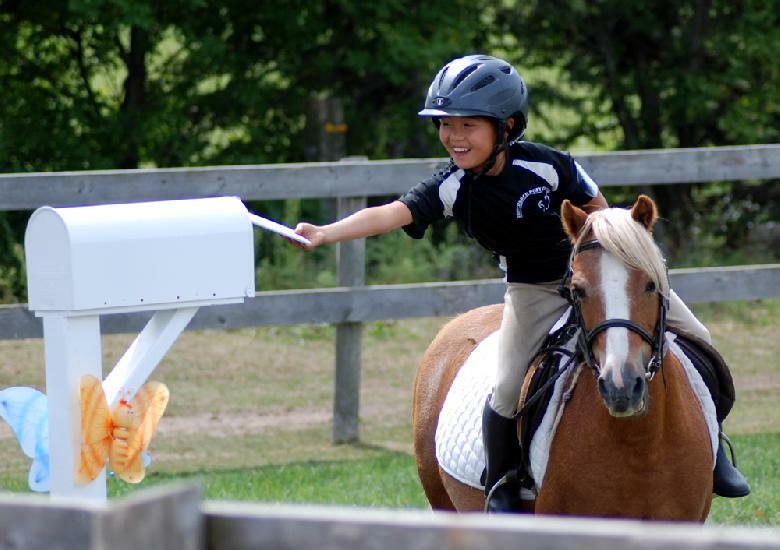 Fully accredited by Ontario Equestrian, the Ontario Camps Association (OCA), and Equestrian Canada. Free tour of our equestrian facilities and summer riding camp!